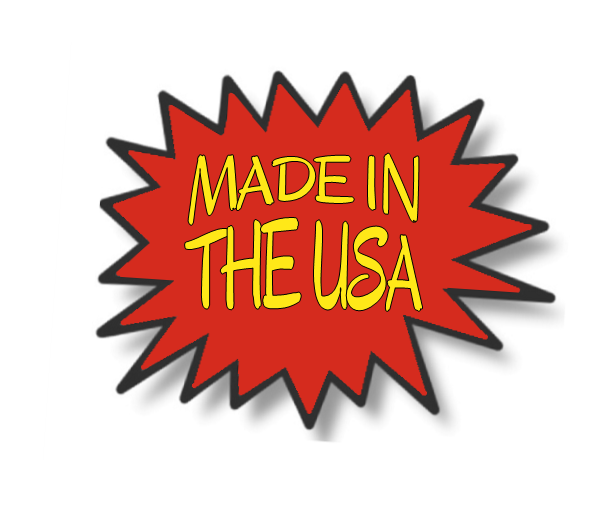 The top weighs 20 pounds and is covered by a casino-quality, digital-cloth layout with Trim Lok® edge protection. The stand weighs 24 pounds and is made of durable ABS Thermoplastic with a black Haircell finish. This material has very high impact strength and stiffness, which gives the table stability and long-term durability. The legs fold in to create a flat profile for easy transport. The top slips onto the stand with guide brackets. No screws, bolts or latches! Stand only: $280, Includes brackets to attach to your top. Optional: Provide your layout: Deduct $60 per table. Stand only: $260, Includes brackets to attach to your top. 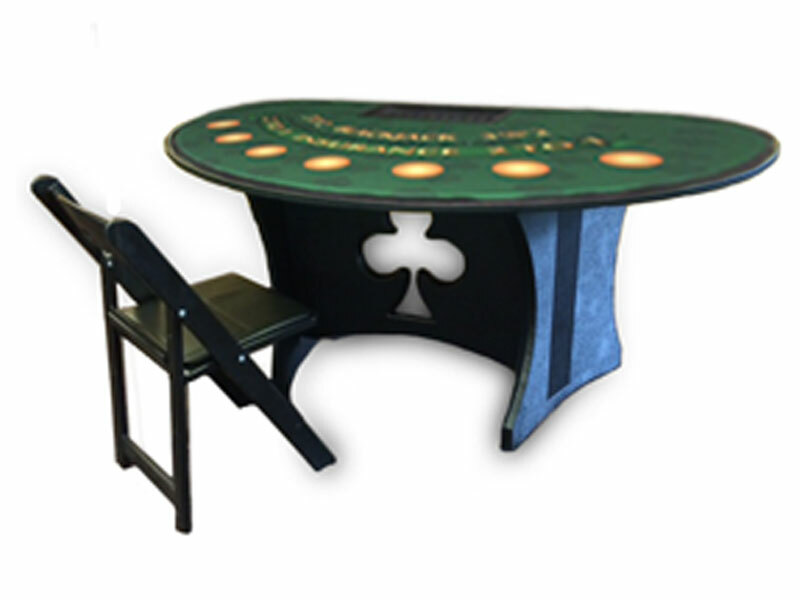 Why WBC Gaming Portable Blackjack Tables? 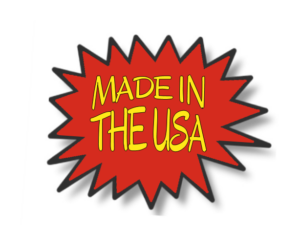 They're so lightweight, one person can carry up to two tables at a time, saving labor costs. No more repainting or relaminating stands made out of particleboard or plywood. The only repair you'll ever need to make is changing the layout every 8 to 10 years. Stackable tops and stands save room in your warehouse and truck. 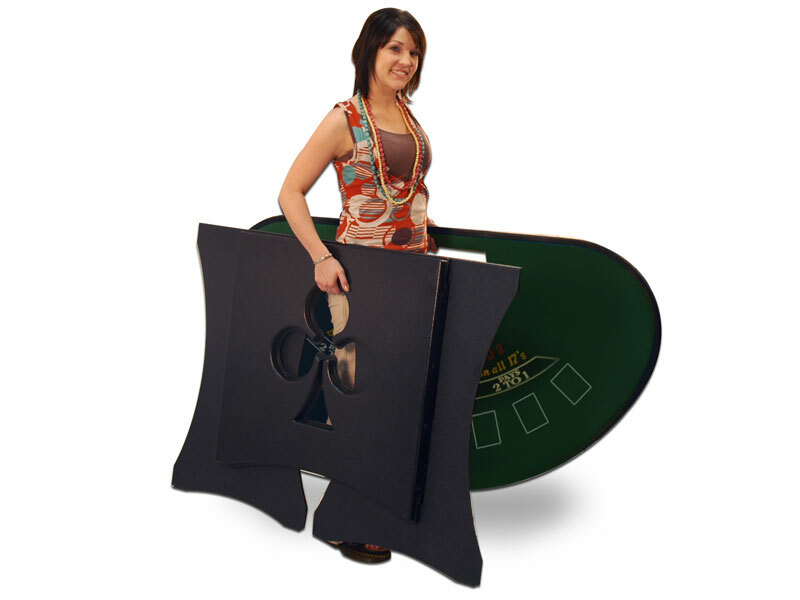 Layouts are casino quality digital synthetic cloth. No need to skirt the stand. It looks great! Stand out from your competitors! 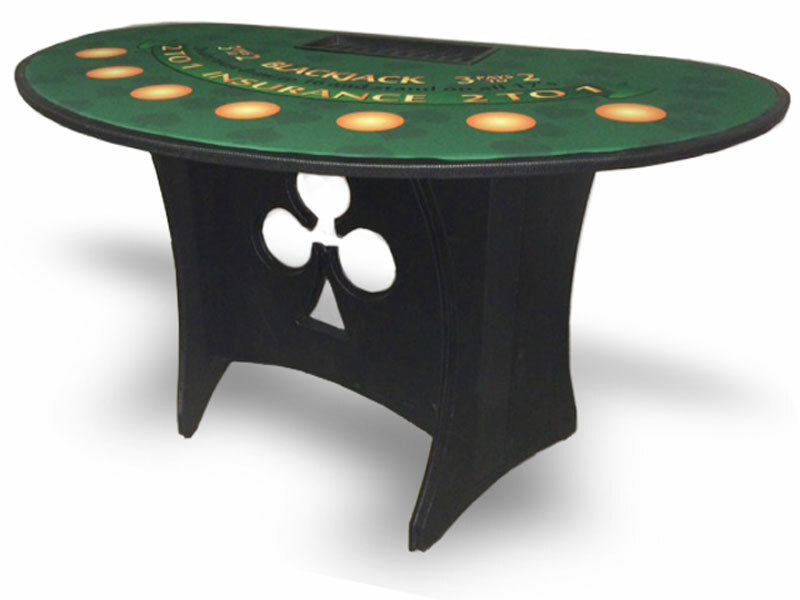 This is a great-looking table with a "club" design in the center of the stand that doubles as a handle for carrying. 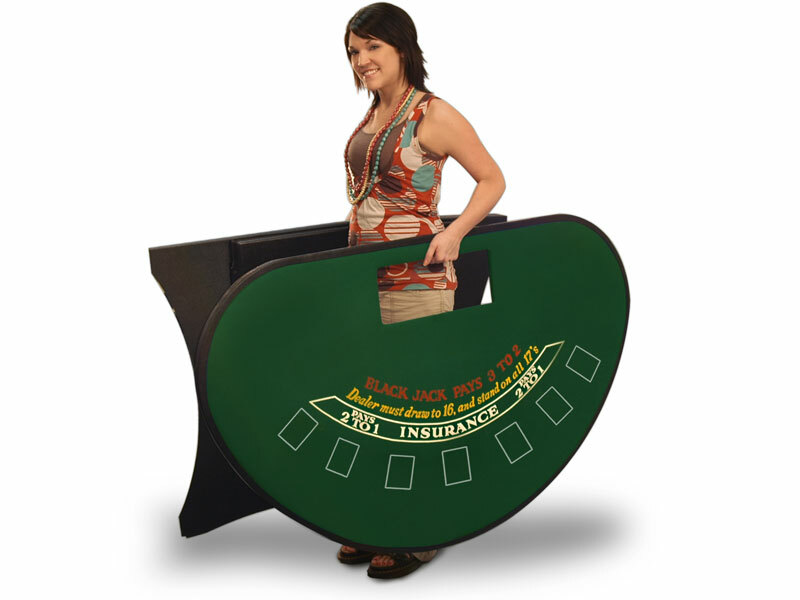 Once you use the WBC portable blackjack table, you will never go back to the heavy, awkward tables you might be used to.